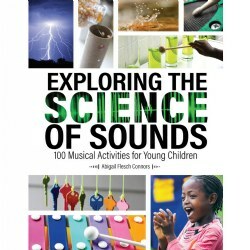 Integrate music and dance into the classroom with Kaplan's selection of music and movement resource books. 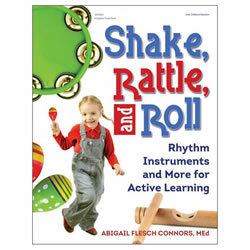 Books find a way to blend classroom topics with music and dance to give students a well rounded curriculum. 3 - 10 years. 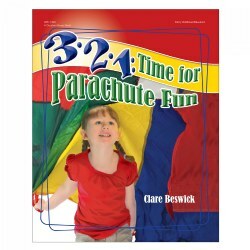 The activities in this book are sure to get children laughing while they're learning to count, cooperate, follow directions, and move their bodies in new ways. 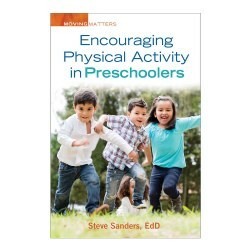 With activities that promote social and emotional growth, imaginative play, and listening and communication skills, this fantastic resource provides parents, teachers, and caregivers with plenty of ideas to get children moving and learning. 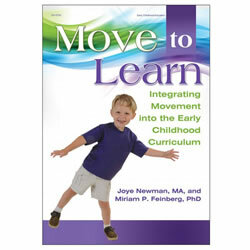 Preschoolers are constantly using their bodies to play and learn, whether you encourage activity or not. 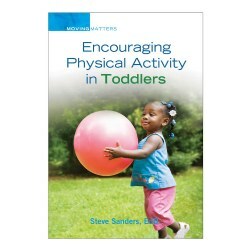 You can help them stay active as they grow by providing instruction in physical skills, motivating them to develop strength and fluid movements, and challenging them to improve their skill levels. 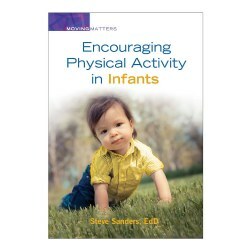 Not every child will become an athlete, but all children use motor skills to move around their environment, interact with others, play games, and learn. Paperback. 192 pages. Let children experience the learning power of play--together! 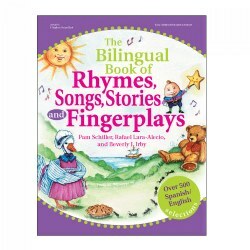 This book provides 40 all-new adventures that support children's social skill development through thoughtful group play, interaction, and conversation. These play experiences help children engage with each other and the world around them, all of which leads to rich learning. 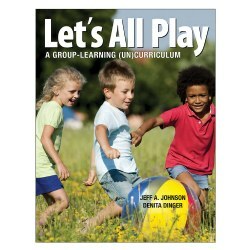 This book also encourages you to reflect on the value of children's play through deep thinking activities. Paperback. 184 pages. 2 - 6 years. You have the instruments! 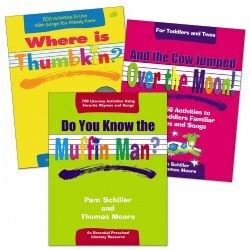 Now you can add new activities for more musical fun. 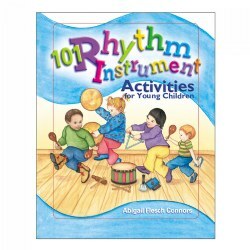 This book includes 101 ideas, a subject index, monthly planning pages and teacher tips to fit every curriculum. Paperback. 120 pages.